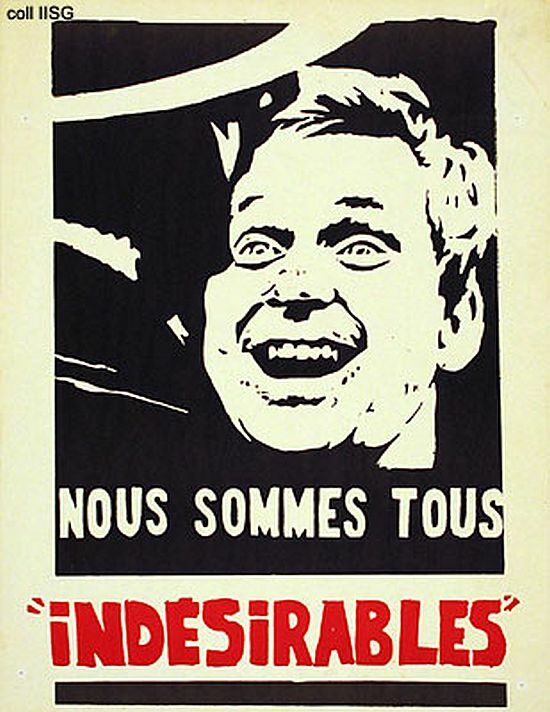 A simple adjective that became a slogan in May 1968, when French students took to the streets to protest against policies marked by disparity. 50 years later we like to make this adjective just to celebrate a way of being. Personality outside the box, from prejudices, who love free expression.